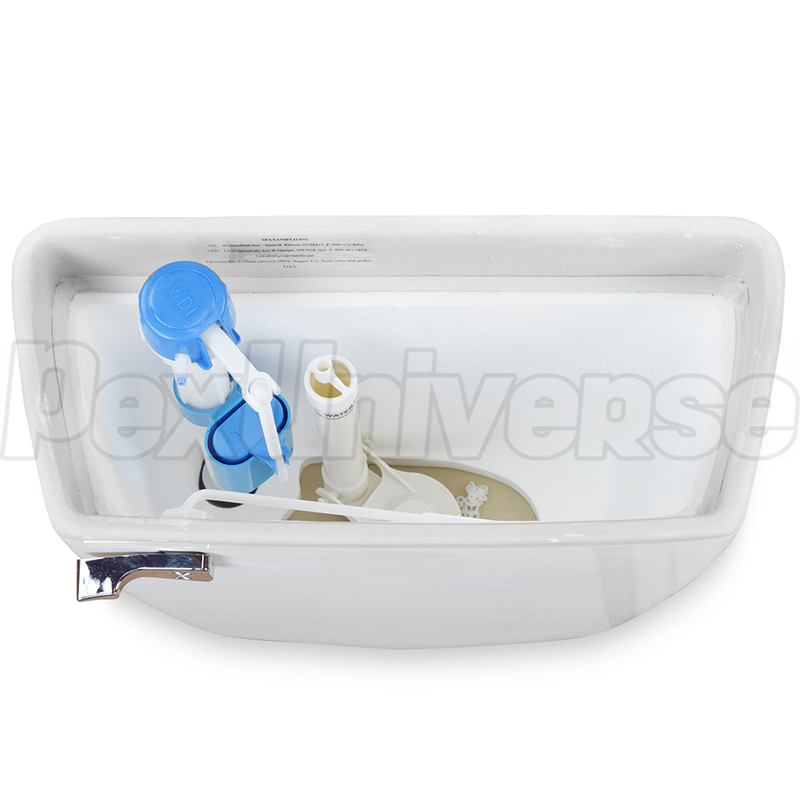 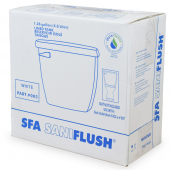 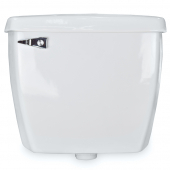 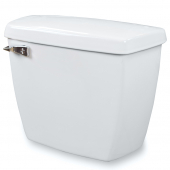 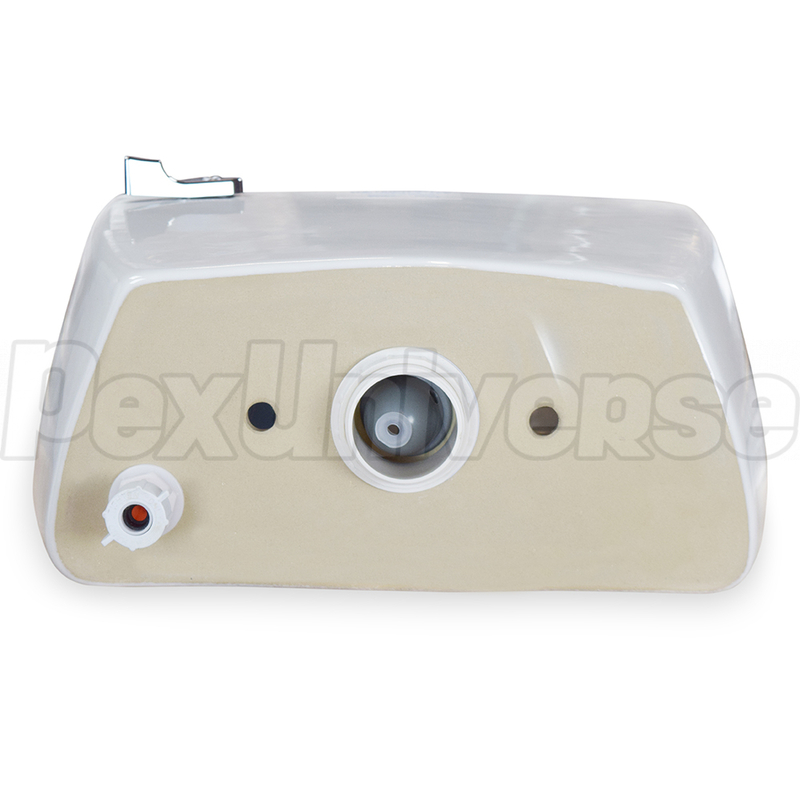 Toilet tank for use with SaniFlo 083 (round) and 087 (elongated) rear-outlet type toilet bowls. Insulated to prevent condensate. 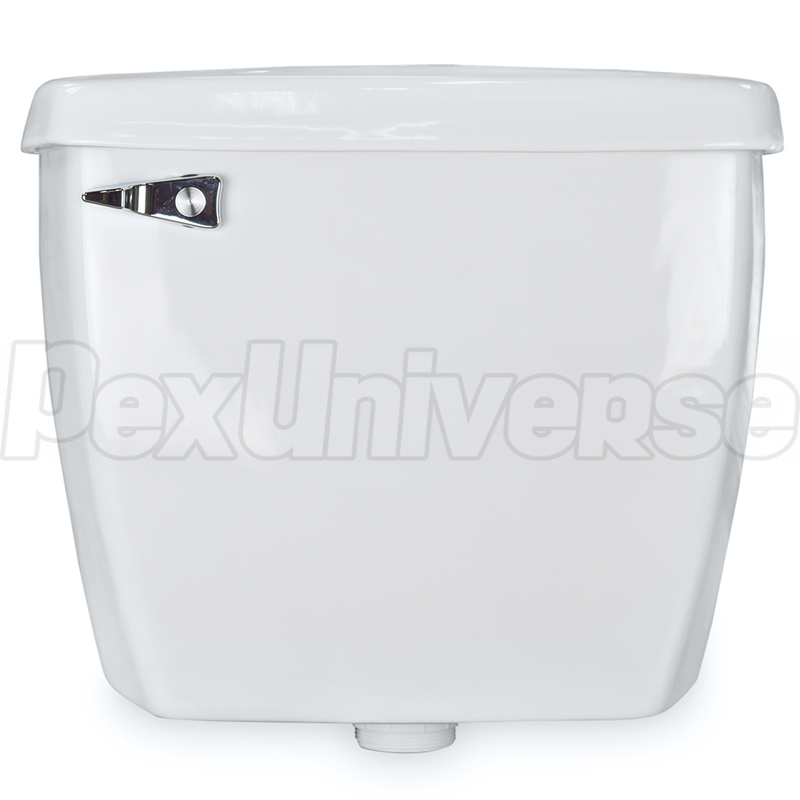 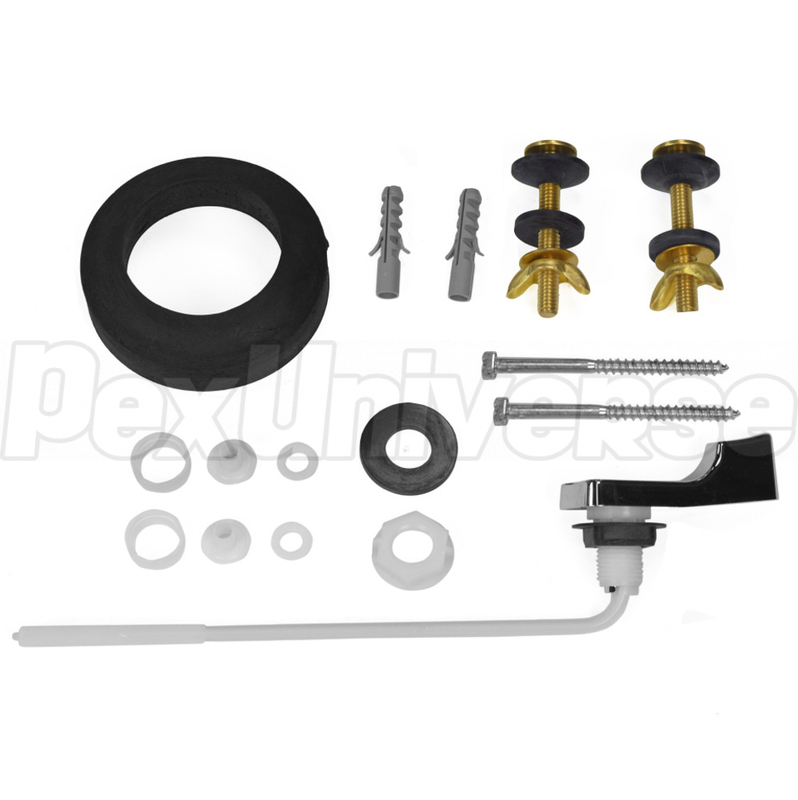 Includes integrated flush and fill valves as well as tank-to-bowl mounting hardware. 17-3/4" wide x 14-1/4" high x 8" deep. 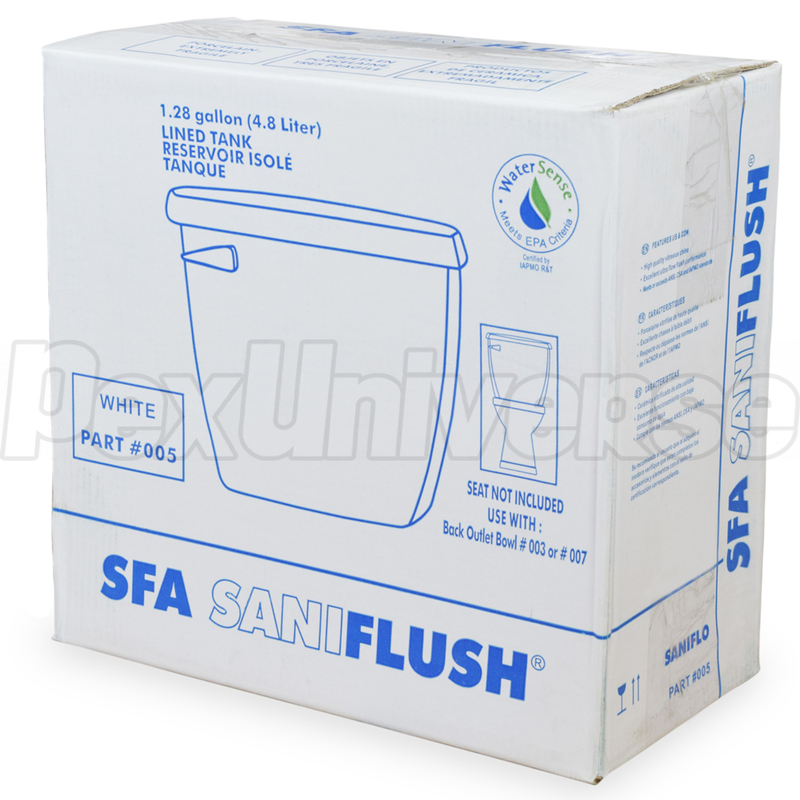 EPA WaterSense compliant.